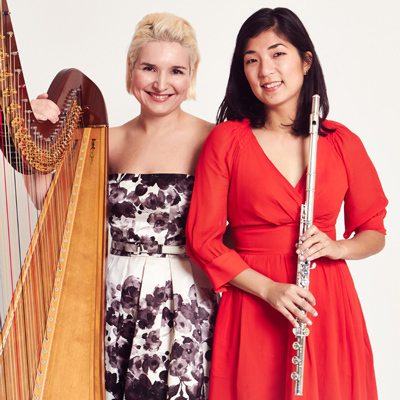 The River Duo is a professional, highly accomplished flute and harp duo. We specialise in music for all occasions and have been performing together for over 10 years. Covering a wide range of repertoire, we pride ourselves in our tailor made approach to our clients’ musical choices. We have also performed in concerts at the National Gallery, The Natural History Museum and the Victoria and Albert Museum.